Receive an extra Honda Bonus of $750, which can be applied to any Honda Financial Services lead of Finance of your brand new 2018 Honda CR-V purchase! PLUS, you could get an additional $800 loyalty incentive! 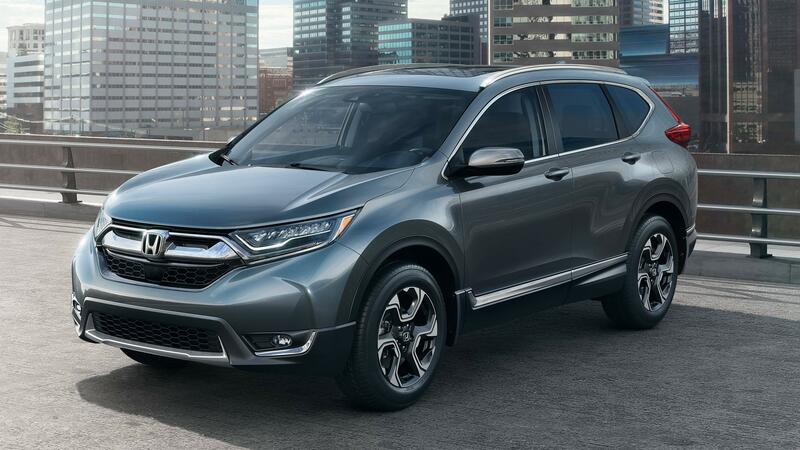 The 2018 Honda CR-V is a true standout, mixing practicality with pure driving bliss. Featuring a turbocharged engine that puts drivers on the edge of their seats, along with tons of innovative technology and features. Join other Honda enthusiasts at Pickering Honda to test drive the 2018 CR-V today! 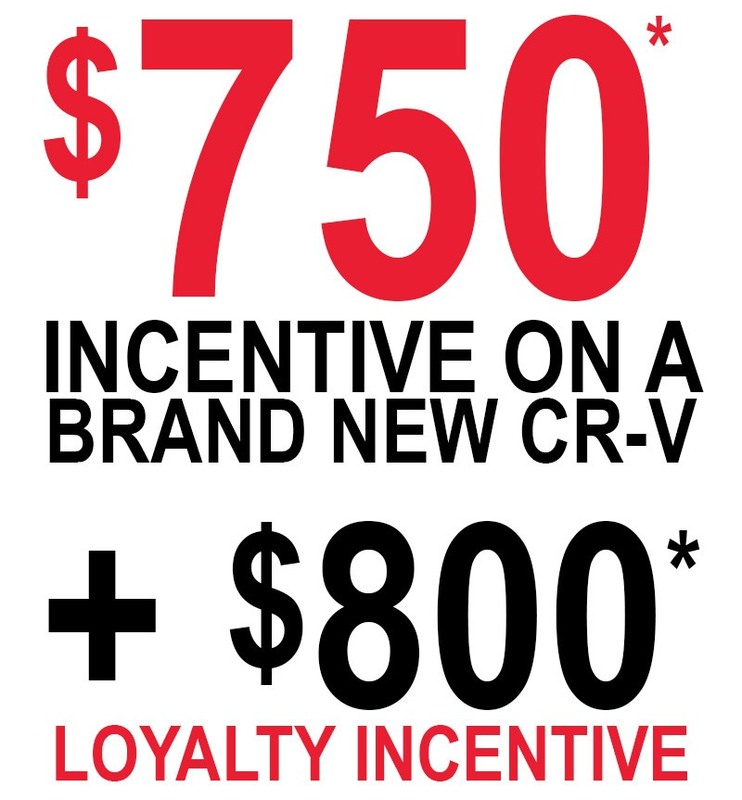 Don’t miss this amazing deal on the Honda CR-V – your offer only lasts until May 31st. Schedule your test drive using the form below! You must have a 2014-2015 Honda CR-V registered in your legal name to receive this offer. New 2018 Honda CR-V must be leased or financed through Honda Financial Services to receive this offer. Must show proof of ownership to receive offer. Additional restrictions may apply. Receive an additional $800 loyalty incentive after tax when applicable*. See dealer for details.